Thank you Joe, you really have a passion for diving. Thanks for sharing so many options. You really are an authority on this hobby you love. 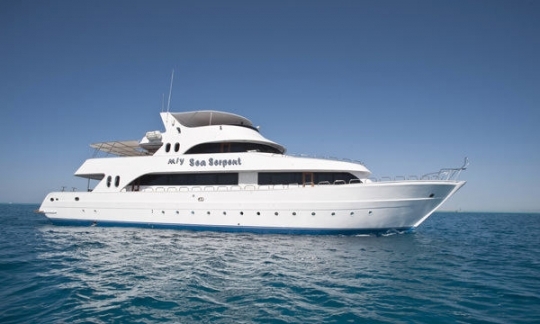 I’ve bookmarked the Australian Liveaboad dive sites as I’m living here.The Red Sea! 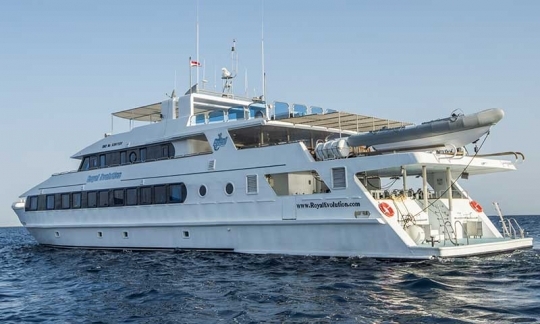 Wow, I had no idea it was so beautiful and so many dive sights.I love it how you break it down at the end into easy comparison between the various Liveaboad options. Have you tried any of these ones? Where is your favourite place in the world for diving? Thanks a lot for your kind words. I am glad you enjoyed my site. 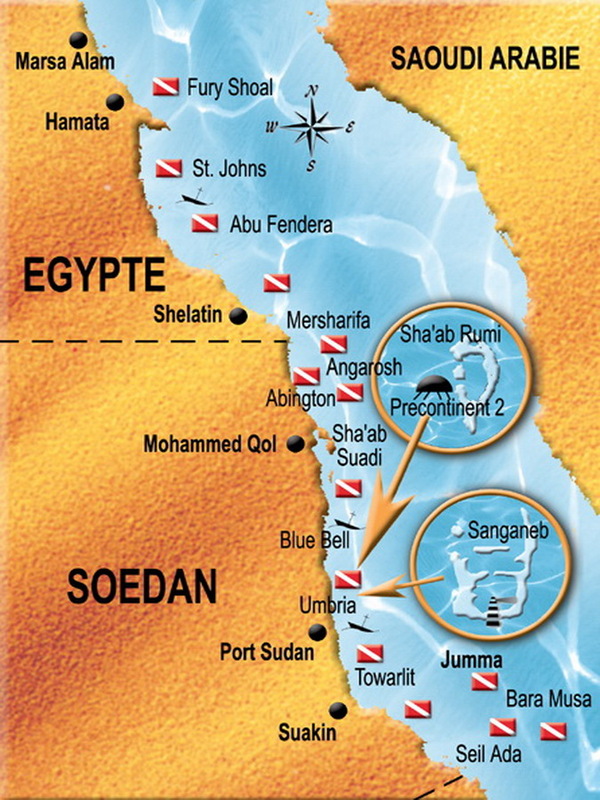 Years ago I dove in the northern Red Sea in the Sharm El Sheikh area. I’ve heard it is even better now as the government has made a big push to prevent fishing and abuse of the ecology there. The diving in Australia is great, too. I hope you get a chance to try it. Everyone knows about the Great Barrier Reef, but the Rowley Shoals area out west is much less traveled and has great sites, as well. 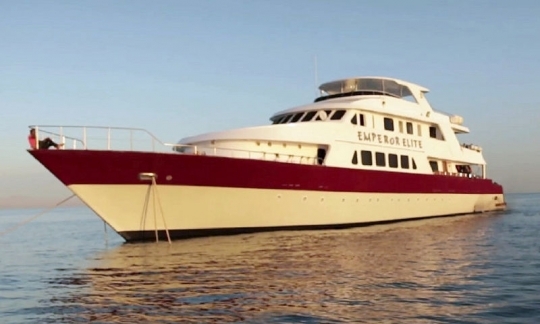 The Neptune Island great white shark diving is also a bucket list kind of event. Most of my diving has been in southeast Asia. I am partial to the Philippines, where I have the most experience, but all the areas around Asia are very strong and have their special attractions. If you have any questions or would like any advice about where to go, please get in touch. I would love to go on a scuba vacation instead of the normal beach vacations… The underwater world is so amazing an beautiful, but you need to prepare well to do this stuff, right? I would love to see some whale sharks so thanks for telling me the best period to go. 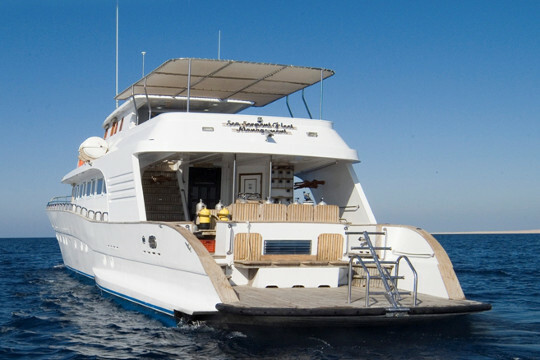 Now the only thing I have to do is convince the wife to go on this adventurous holiday and of course pick a boat! Thanks a lot for your comments. 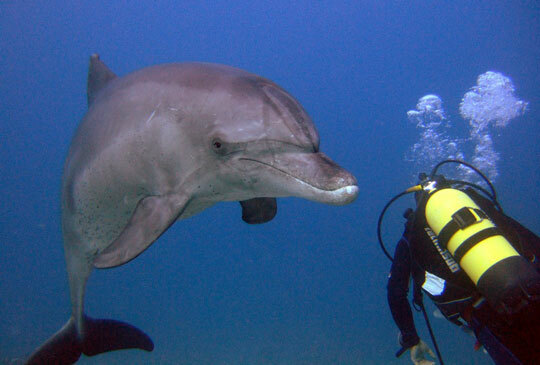 The underwater world is amazing particularly your first few times diving. 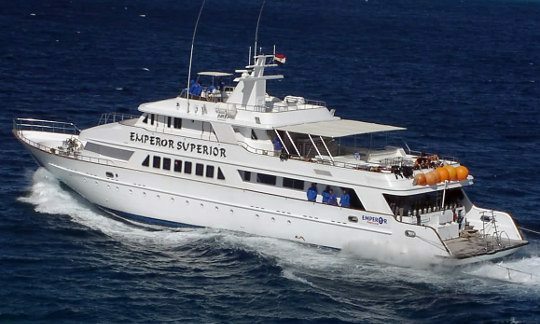 You would most likely need to take a diving course before going on a liveaboard. It takes about 4 days of study and diving practice, that includes 4 open water dives, that will give you a certification that everyone recognizes. 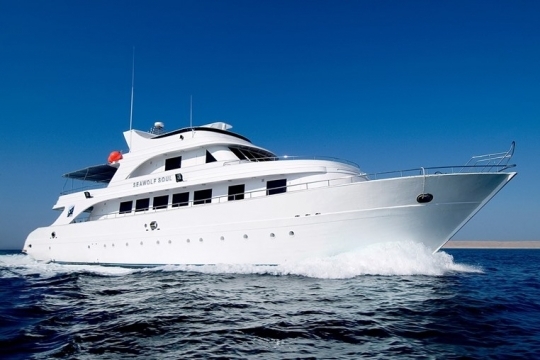 Some liveaboards offer diving courses, but usually it is not the beginning course. 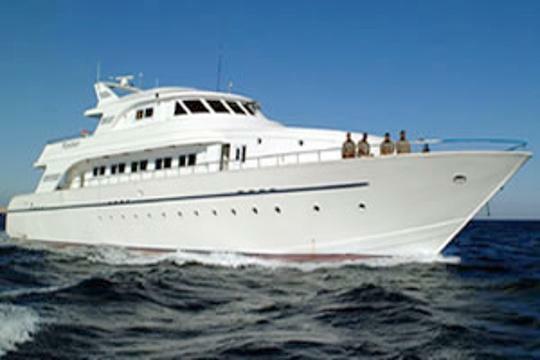 I can suggest you plan a vacation at a beach resort and arrange to do the course there before embarking on a liveaboard adventure. Where would you like to go for such a vacation? Where are you located now? If you would like advise I can help you arrange to book a hotel where you can do the dive course in a beautiful seaside location. Just let me know. Wow fantastic, I had no idea that part of the world was a scuba diving heaven. These areas are now on the bucket list. I look forward to seeing all of that diversity (1,000 species:)) and also all the ship wrecks on the dives. What a bonus! I have bookmarked this list for when the time comes. Thank you. I’m glad my webpage has peaked your interest. I dove there years ago and would love the chance to get back again. 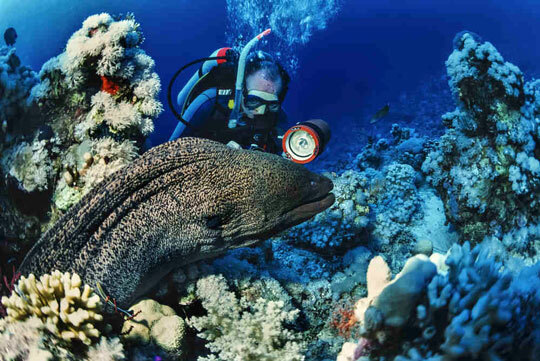 When the time comes for you to go diving the Red Sea, I’m sure it will be quite memorable.